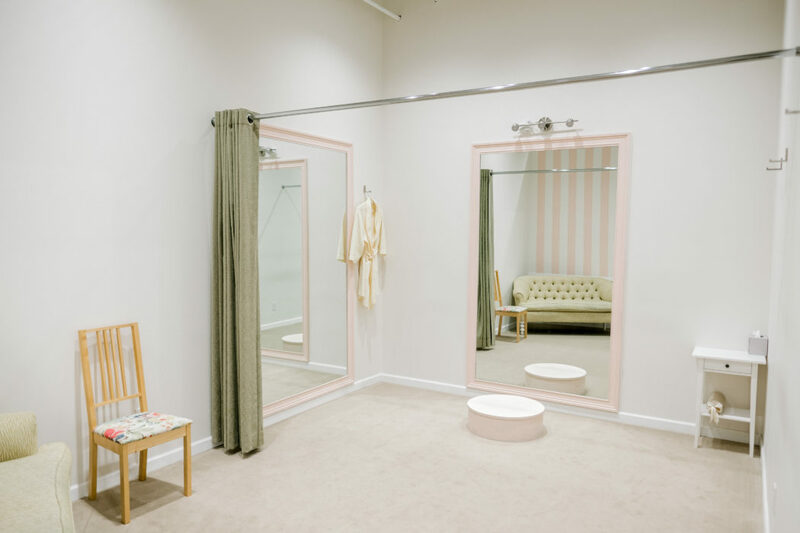 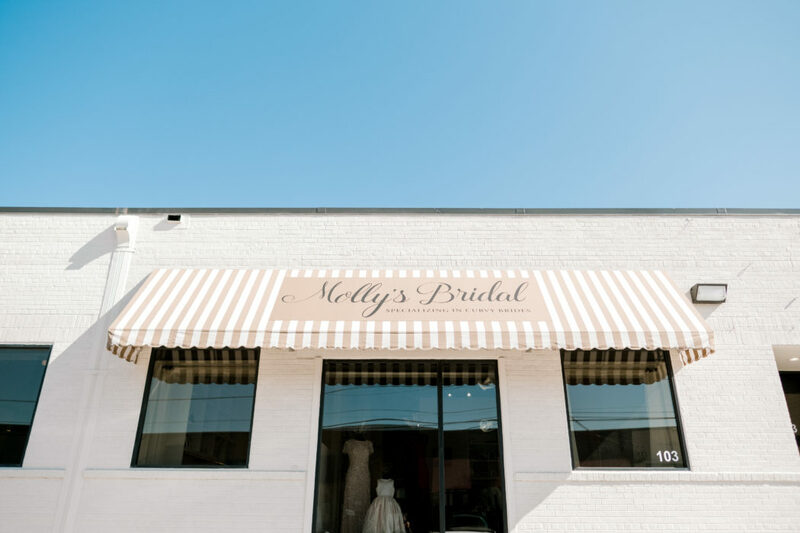 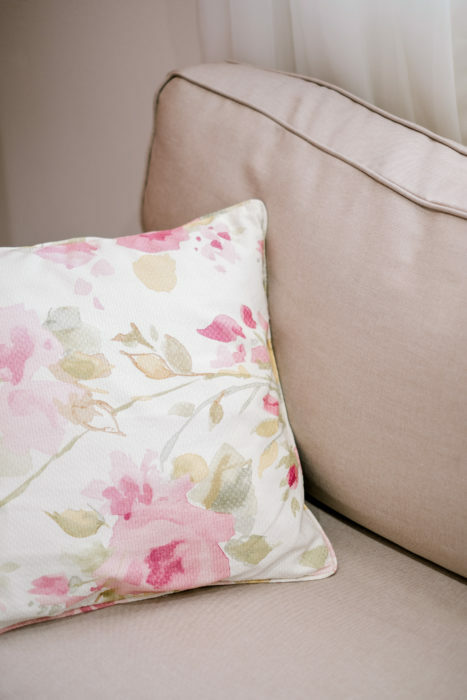 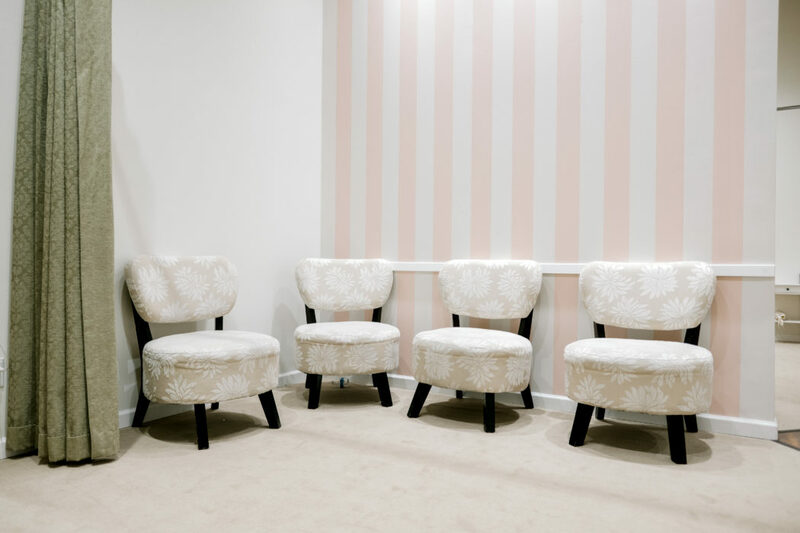 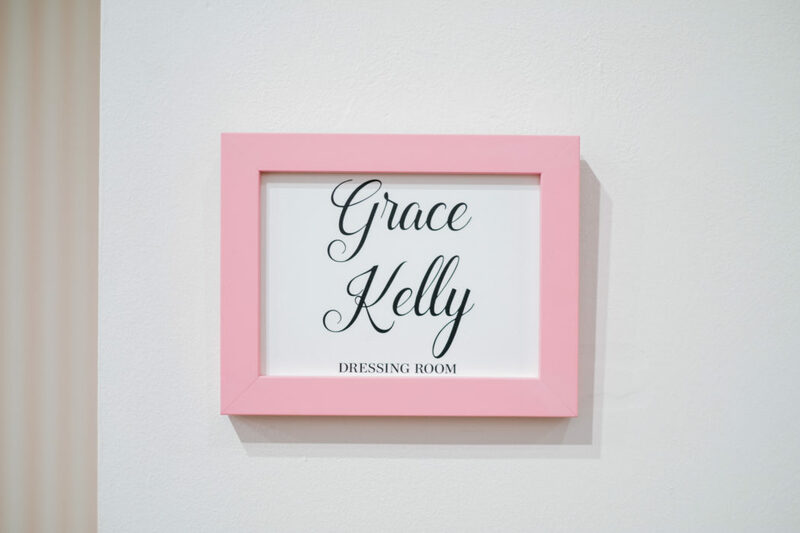 Molly’s Bridal is a full-service, by-appointment, and sweet as can be bridal salon owned and operated by StarDust Celebrations that carries full-figure dresses and gowns in a range of styles and top-notch designers. 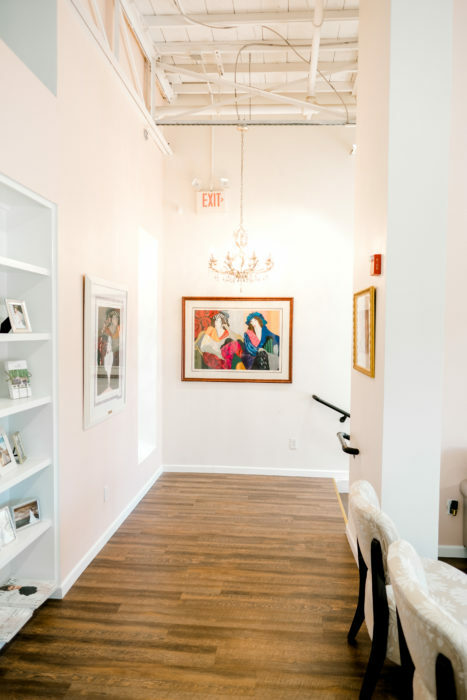 Fit is everything, and the professionals at this boutique—located in the heart of the Design District—will help you find the perfect match. 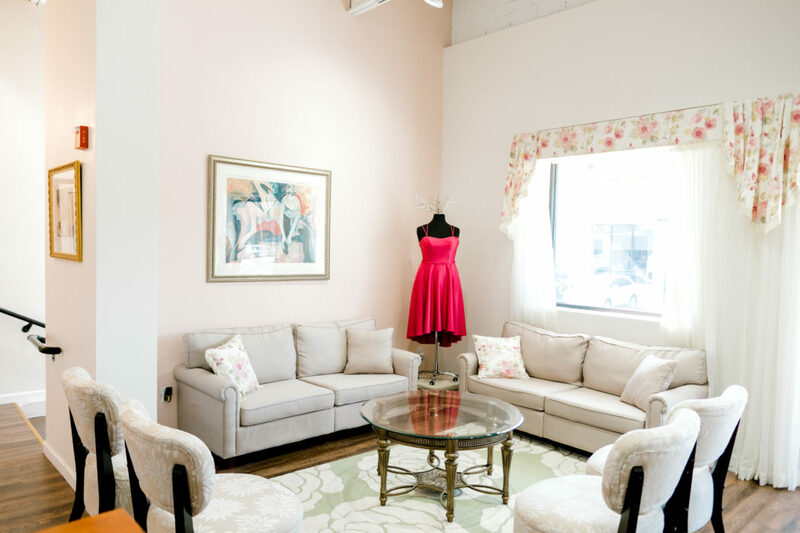 Watters, YSA Makino, Mikaella by Paloma Blanca, and Casablanca Couture are just a few among the lines represented. 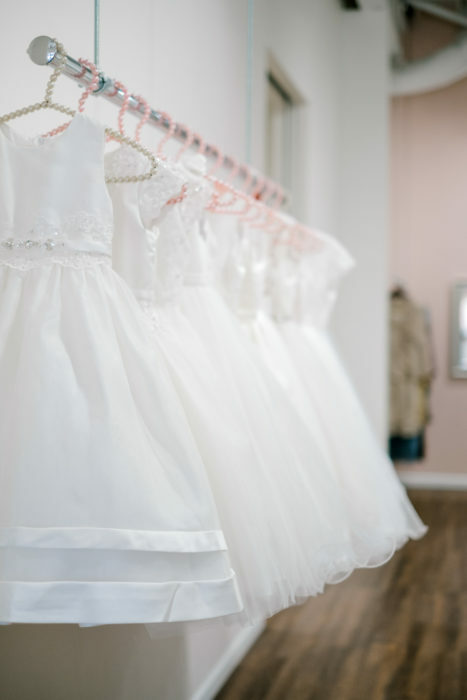 Say hello to Molly’s Bridal.